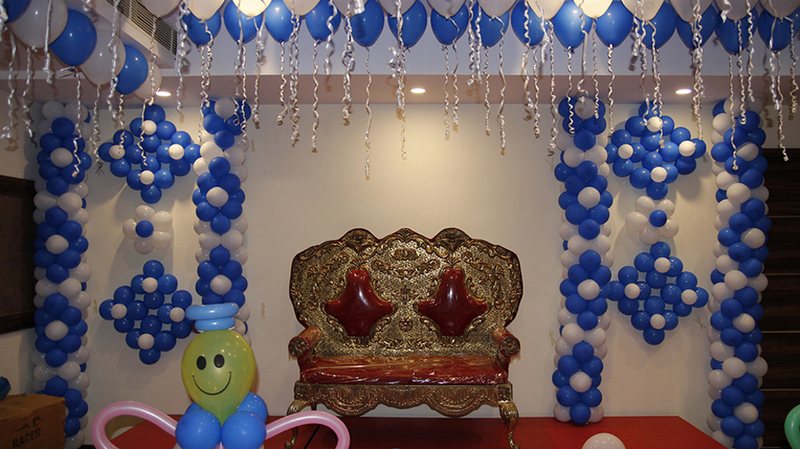 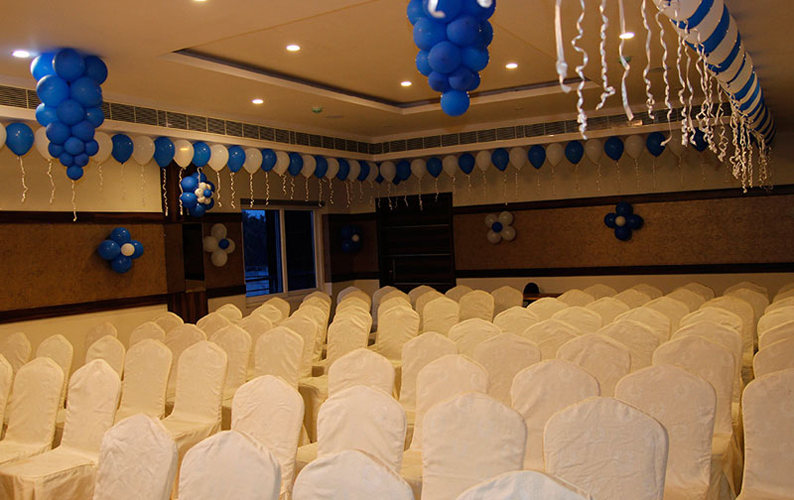 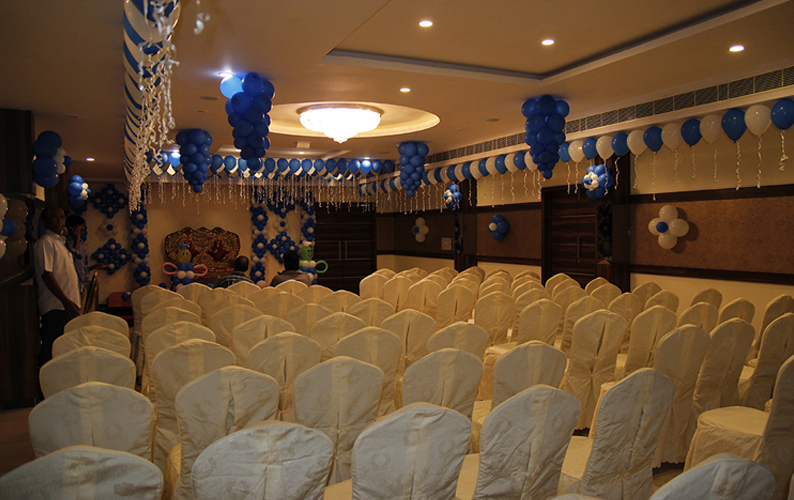 Spacious halls designed with state of art look and impeccably detailed for birthdays, conferences, parties, weddings, engagements, meetings, get together and other celebratory events. 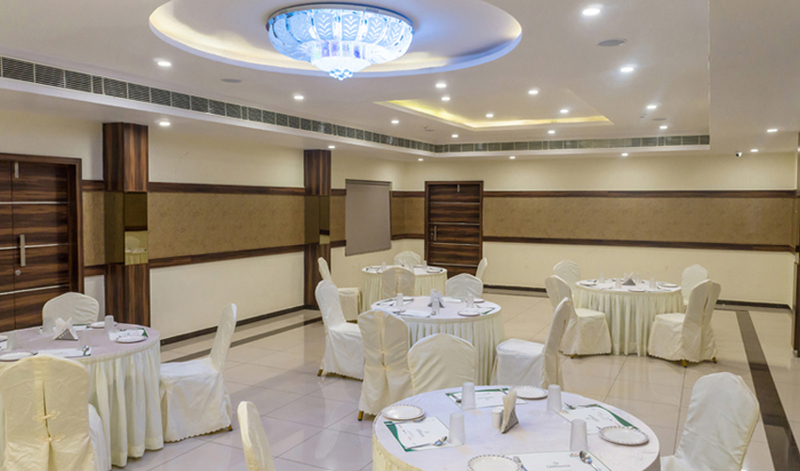 With ample valet parking service, delicious food and beverage facilities you will get overwhelmed with the kind of service we give to our guests. 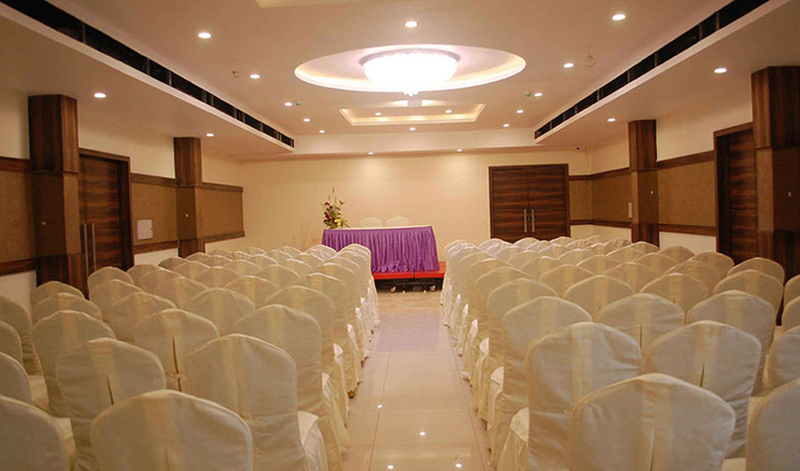 ’Marigold’, a huge banquet hall big enough to serve 325 (floating) pax & 150 to sit. 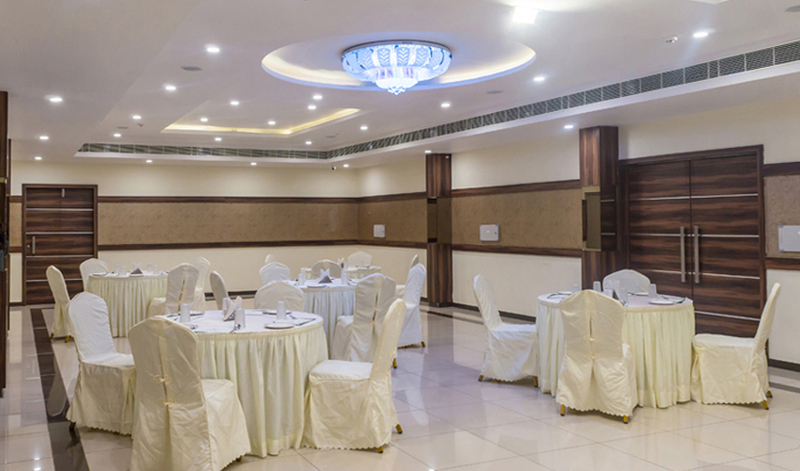 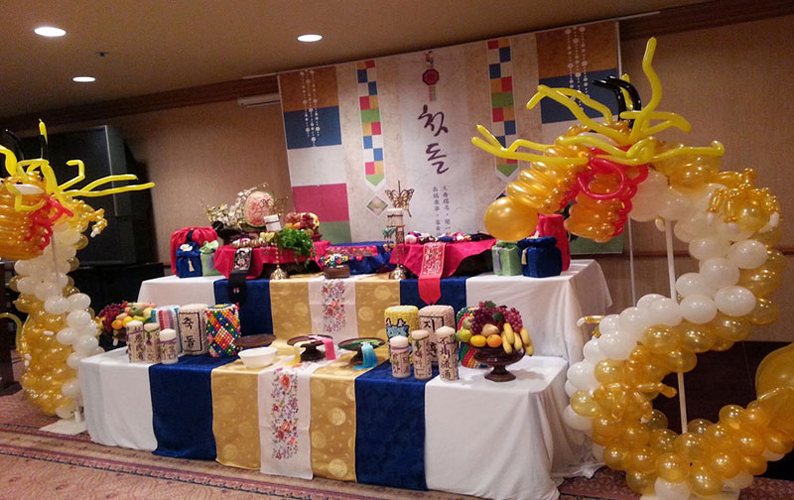 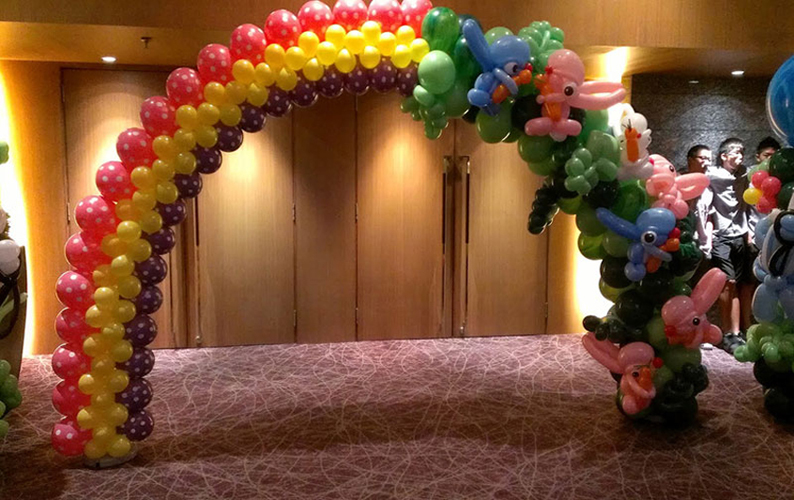 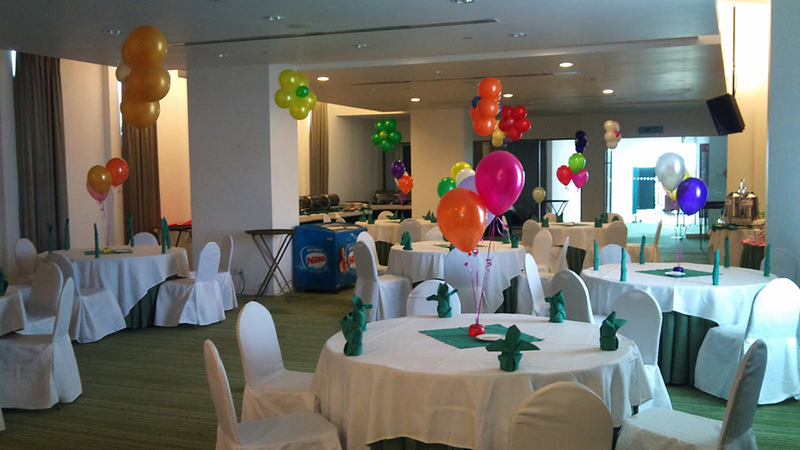 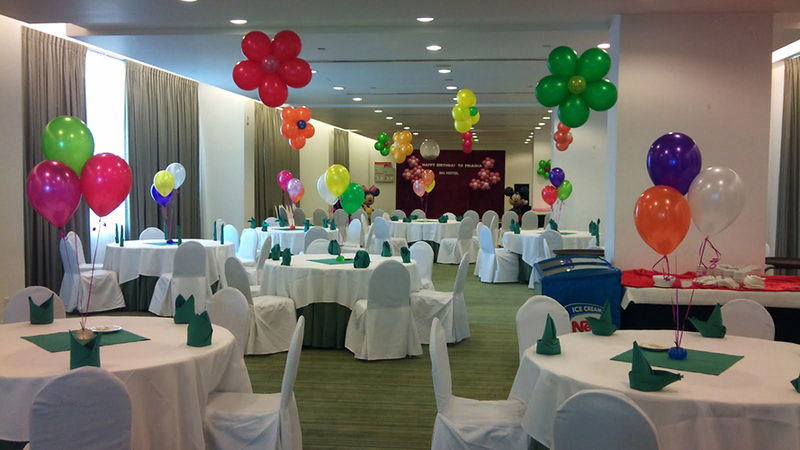 Small get together or a kitty of 25-40 pax can be facilitated at ‘Tulips’ banquet hall which is again done with lots of passion. 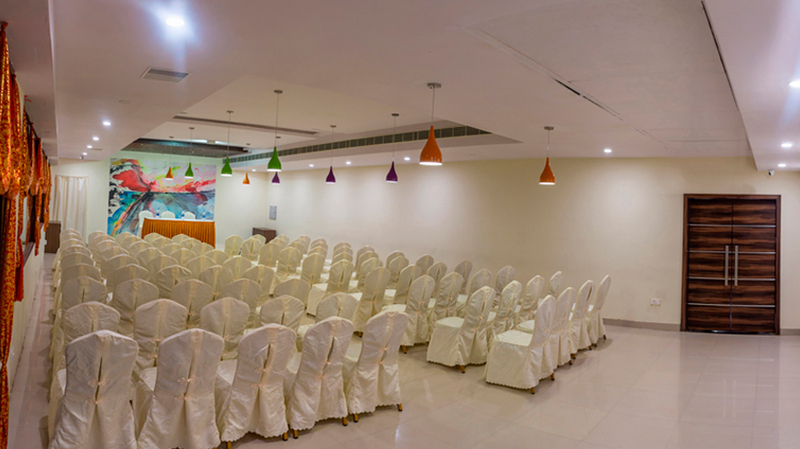 A green view board room located in the top of the hotel gives a scenic view of the coconut plantation around the property and is ideal for conferences & meetings with 15-25 of gathering. 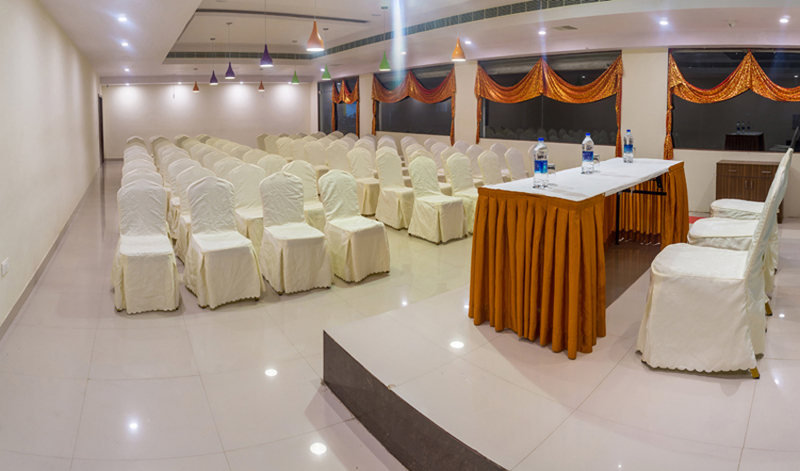 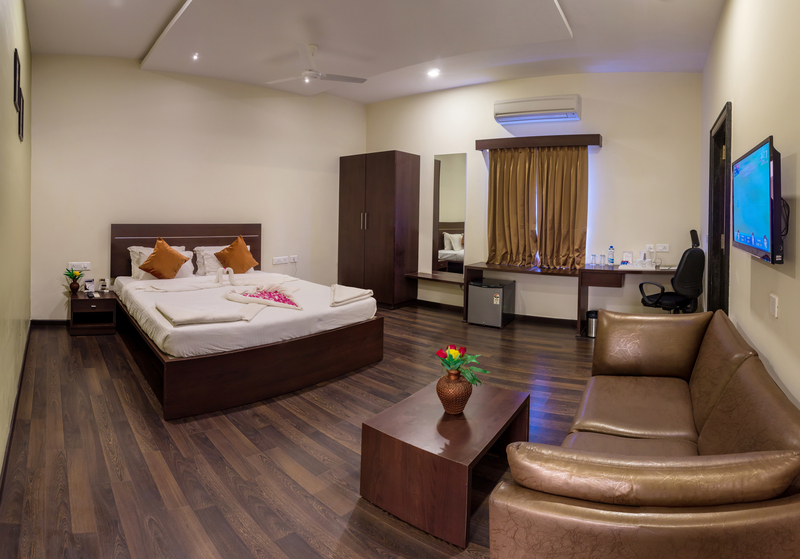 Its equipped with LCD projector, PA system with noise reduction mikes, writing board & Wi-Fi internet connectivity.